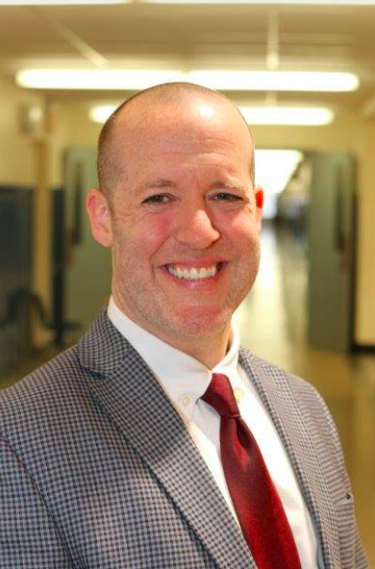 (NANUET, NY) — The Nanuet Union Free School District Board of Education plans to appoint Dr. Kevin McCahill as the district’s new Superintendent of Schools, effective July 1, 2019. It is anticipated that a three-year contract for Dr. McCahill will be presented for approval by the Board during its April 16, 2019 meeting. Dr. McCahill succeeds Dr. Mark McNeill, who recently retired after 26 years of exemplary service as the district’s superintendent. McCahill’s appointment is the result of an independent, nationwide search conducted by Rockland BOCES. McCahill, 42, currently serves as Nanuet’s Assistant Superintendent and Director of Teaching and Innovation (9-12), where he oversees multiple district level procedures such as communications, hiring processes and human resources operations. He also provides leadership, oversight and guidance related to curriculum, assessment and professional development.